Accessible to advanced undergraduates and MS students. Advanced chapters for PhD students. Problem sets for homeworks and practice. Uses R, with example codes included for nearly all methods. Covers a broad range of important topics and applications. Advanced chapters provide a deeper theoretical foundation for FDA, but are not required to understand the majority of the content of the book. 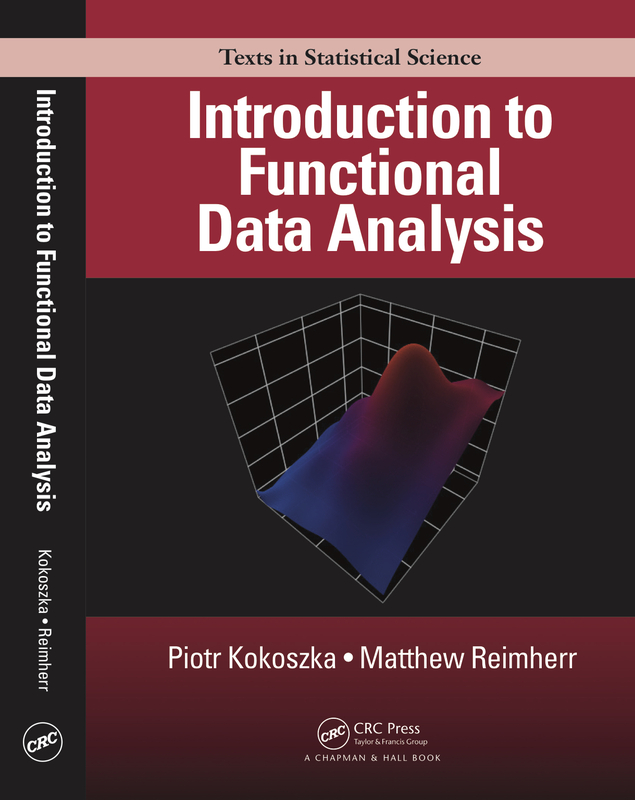 Further topics include functional regression, sparse FDA, functional GLMs, spatial functional data, and functional time series. Datasets from the book can be downloaded here.